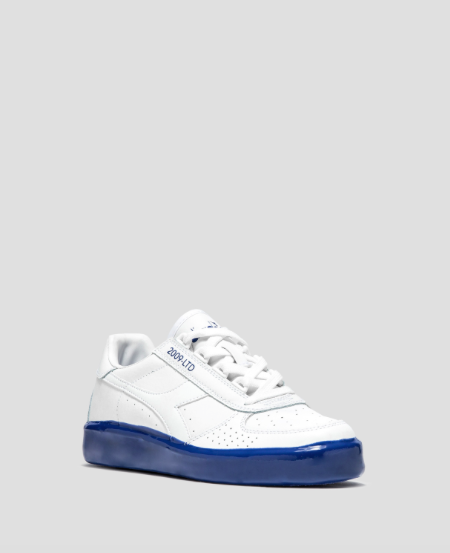 Cheekily cool Italian label MSGM has teamed up with a the 80s footwear staple back on the come-up again, Diadora for a fresh new sneaker. 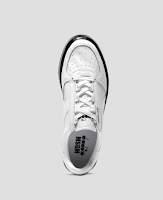 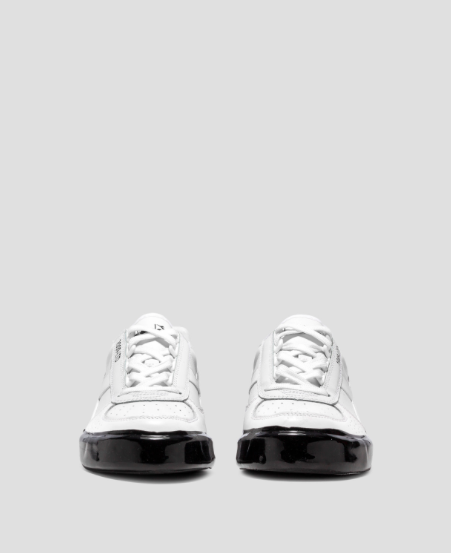 The B Elite Running Sneaker is pulls from the aesthetic of both brands with the characteristic Diadora panelling of the white leather upper and the MSGM-esque whimsical shiny black rubber sole. The effect is a nice solid one that plays on a key streetwear silhouette and adds a bit of cool-factor to your Spring footwear game. 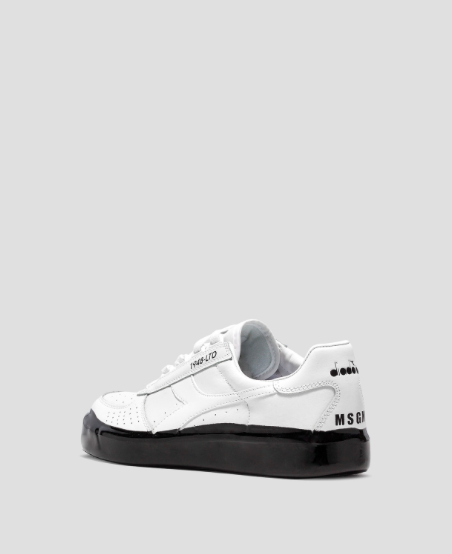 Available now in both color ways at MSGM.it.